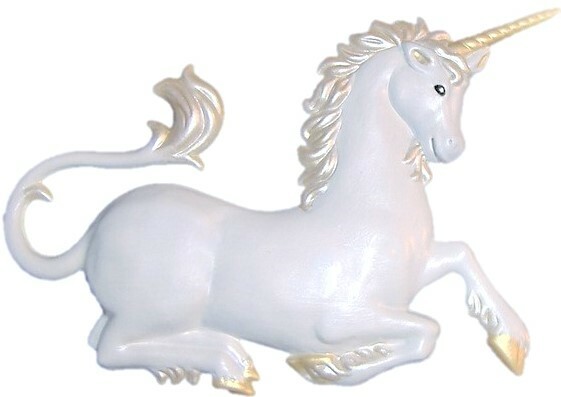 Hand painted, Unicorn's body, white's and pearl white's, gold's, silvers. Unique personalized painted gifts and customized home decor. Choose your colors, finishes and backings, magnet or ornament. Made & hand-painted in the USA.